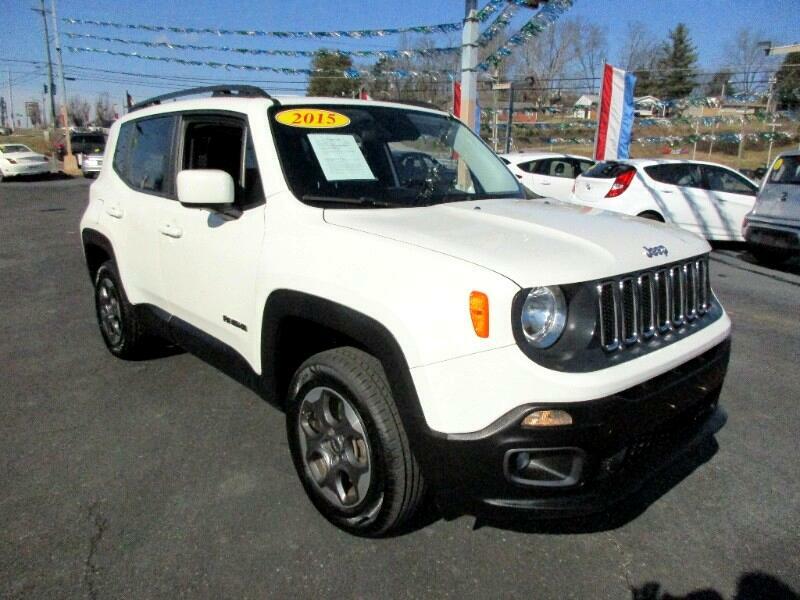 This Jeep Renegade is a One Owner with No accidents! It is great on Fuel Mileage because it is a rare 6 Speed manual transmission. It looks like brand new tires and it's really clean. Call or text Alan at 865-256-8387 today and let's make a deal.